The Land Of Stories Movie Is Coming And Chris Colfer Gets All The Hats - Are You Screening? That sound you hear is a billion YA fans around the world exploding. 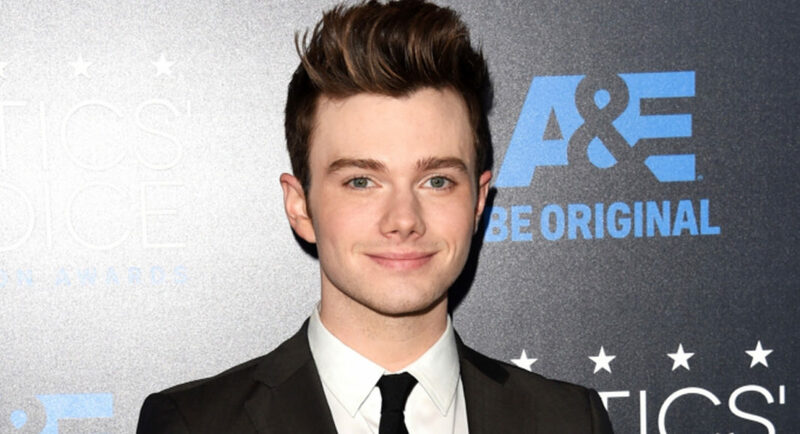 Chris Colfer didn’t seem likely to take over the world when we first met him on GLEE, even if he was one of the show’s standouts, but as that show was winding down, he began his career as an author. The Land of Stories took off in a way that few YA books manage, despite the ever-increasing real estate the section muscles into at your local bookstore. Now, five short years after the release of the first book, and after having become a New York Times Best-Selling author, Twentieth Century Fox and Shawn Levy‘s 21 Laps are bringing the series to the big screen. But, that’s only the beginning (though I’m not sure how to accurately predict the YA fan base’s interest in any details, or their ability to stop screaming long enough to learn about it), because Colfer is not only adapting the screenplay himself, but is set to direct. As much as that is the sort of thing that might get fans excited, it’s also, using industry standards as a guide, crazy talk. Colfer isn’t an absolute stranger to the industry, like certain other authors of wildly popular YA fiction, but being on a show for a few years and penning one script that made it to the screen isn’t exactly a resume that lands you the big chair for a vehicle that could potentially be huge. The sixth, and final, novel is set to hit stores in July, which means Twentieth Century Fox is staring down the barrel of what could be a few billion dollars as a franchise if a first movie wows audiences the way the books have. Is putting that in the hands of someone with no experience, author or not, the kind of gamble you’d want to take with this sort of potential on the line? He could surprise everyone and knock it out of the park, but it doesn’t seem to be the way to bet. Don’t get me wrong, it’s nothing against Colfer. The books are fantastic (and my daughter is a rough critic), and it’s not like a first-time director never delivered a great film. Still, you have to wonder if you should be nervous, or at least, you might if it was your bankroll.